They really have become my favorite nut. Don’t get me wrong. I’ve always been a die-hard pistachio fan, but it was usually reserved for ice cream and snacking. 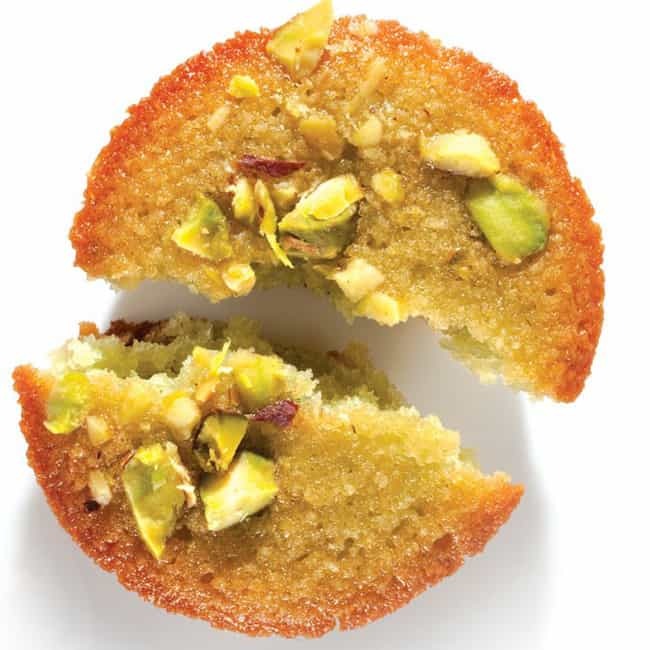 I am totally loving all of these ideas for using pistachios! I can’t get enough of the pistachio pesto and the pistachio bark is first on my list for neighbor Christmas gifts this season. And whether, you’re cooking pork, fish, beef or chicken, pistachios are the perfect complementary ingredient and completely rounds out the meal. We hope you loved all the recipes curated here. Please share with your friends below!